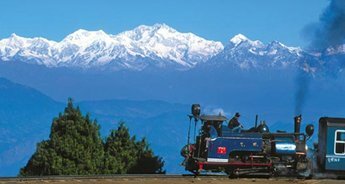 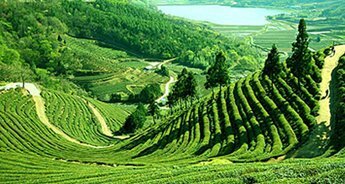 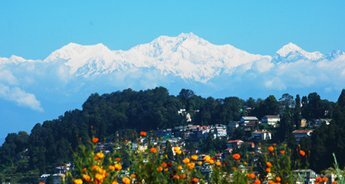 Combine the colonial touch of Darjeeling with the antiquated charm of Sikkim and what you will get an amazing holiday experience, which will be an unforgettable memory for life. 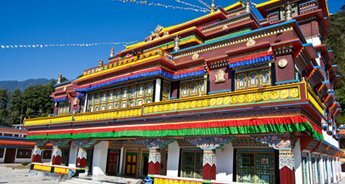 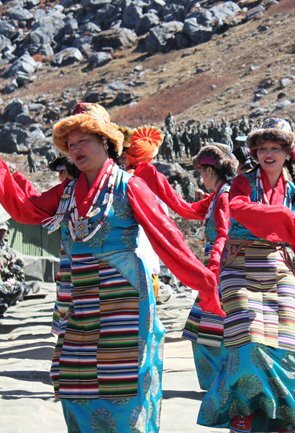 If you are looking forward to a vacation in which you can immerse yourself in the world of mountains, valleys, lakes, gorges, and fascinating nature reserves, then this 15 days Sikkim holiday is a treat. 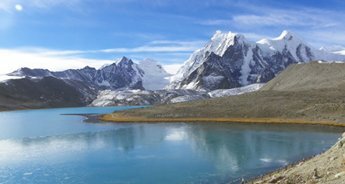 The greatest asset of this tour may be its diversity and multiple superlatives can't define the beauty of places that you will come across. 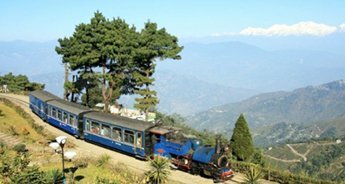 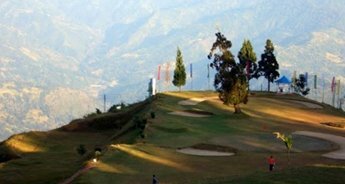 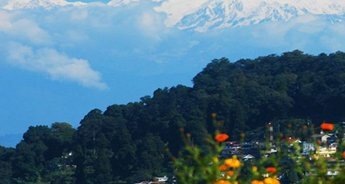 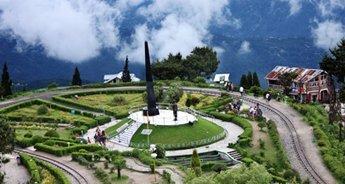 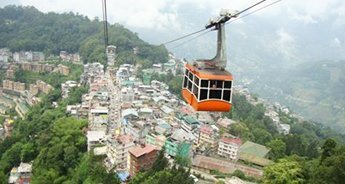 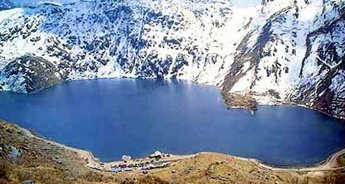 On this fully guided 15 days trip, you will be visiting the prime locations of Darjeeling, Lachen, Lachung, Gangtok, Kalimpong and other attractions between these territories. 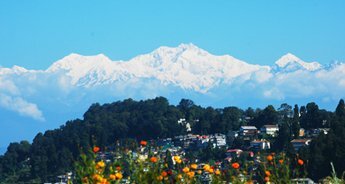 And wherever you go, the view of Kanchenjunga will follow you. 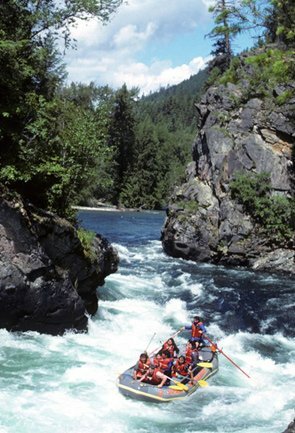 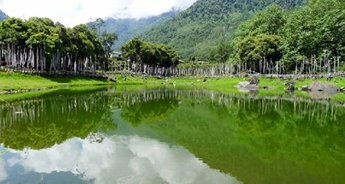 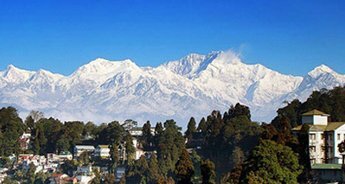 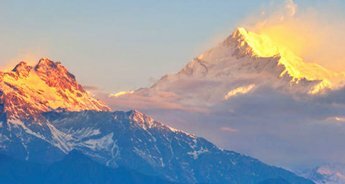 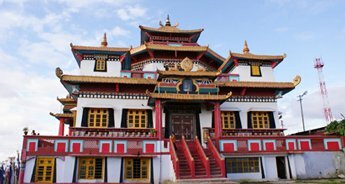 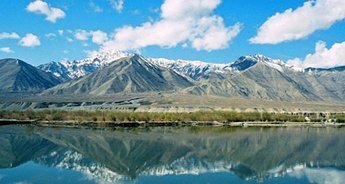 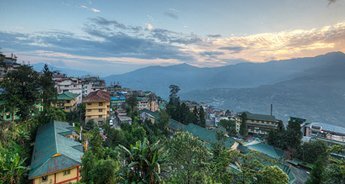 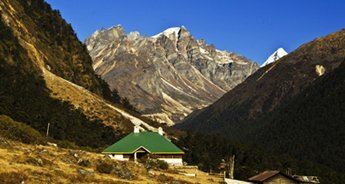 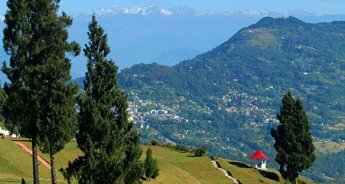 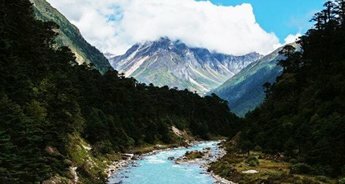 This popular itinerary will let you sample the wonders of Sikkim and West Bengal by travelling through its vast wilderness and comfortable stay in some of the finest resorts. 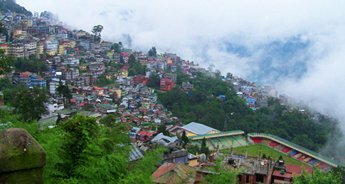 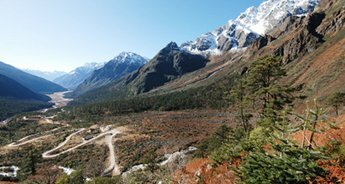 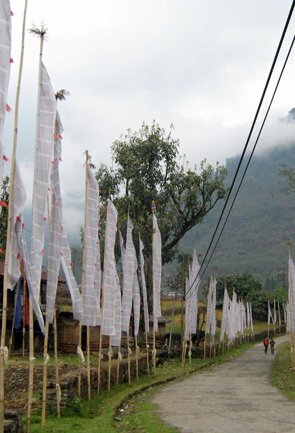 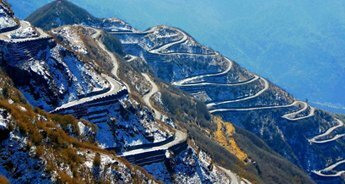 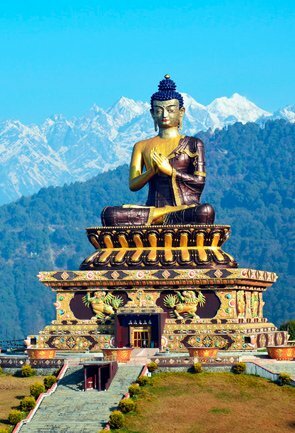 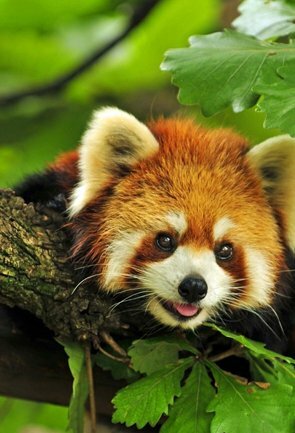 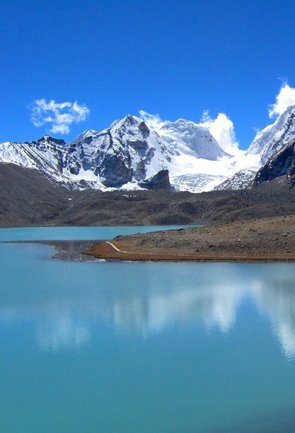 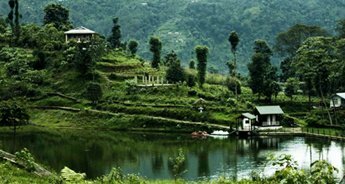 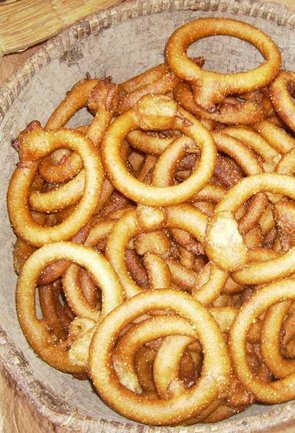 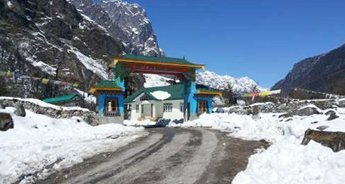 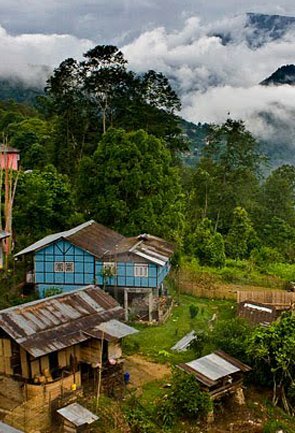 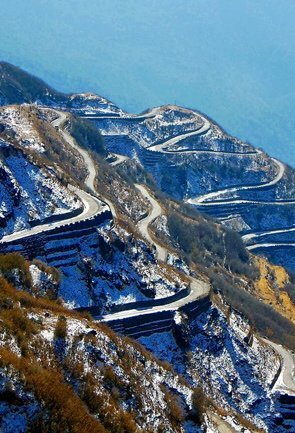 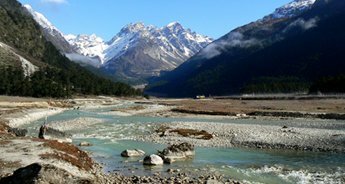 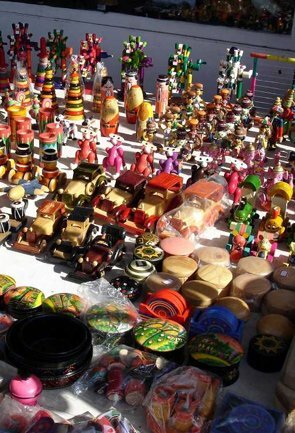 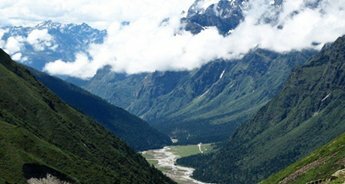 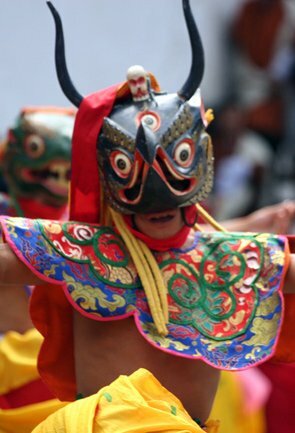 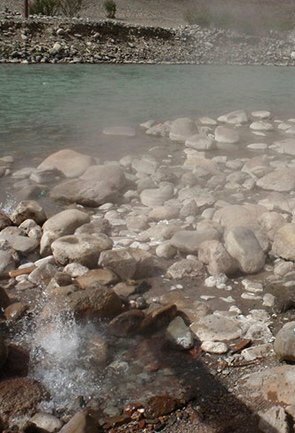 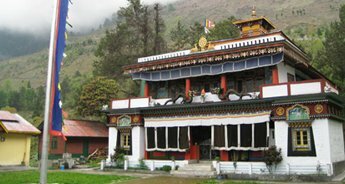 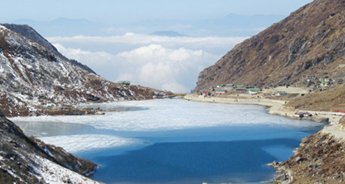 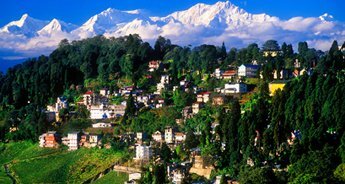 Get the best of both states (West Bengal and Sikkim) by opting for this fully guided Sikkim tour.